The following is a list of clubs with which we have formally exchanged reciprocal privileges in the past. The list may not include all clubs on the Hudson River because we have reciprocal privileges with many of them automatically through the Hudson River Boat and Yacht Club Association. Reciprocal privileges does not mean you'll get a slip or mooring for free; it only means you'll be afforded one at whatever rate the club charges. 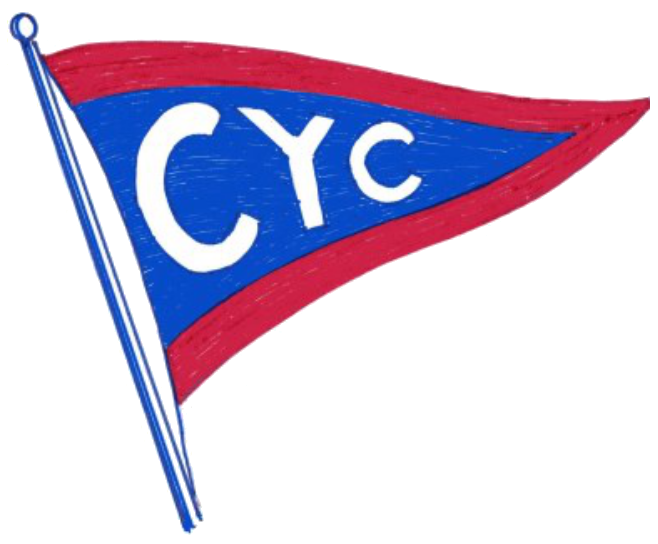 If you're a CYC member and want to add a CYC-friendly club to this list or confirm reciprocal privileges for this season, or if you're a yacht club and want to exchange reciprocal privileges with CYC, just send a note with the club’s address, phone number, e-mail, and URL to the Chelsea Yacht Club Secretary.